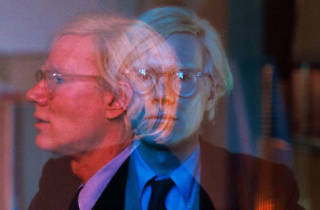 Photograph: Courtesy LA Contemporary Andy Warhol. Whose crotch is on the cover of Sticky Fingers? 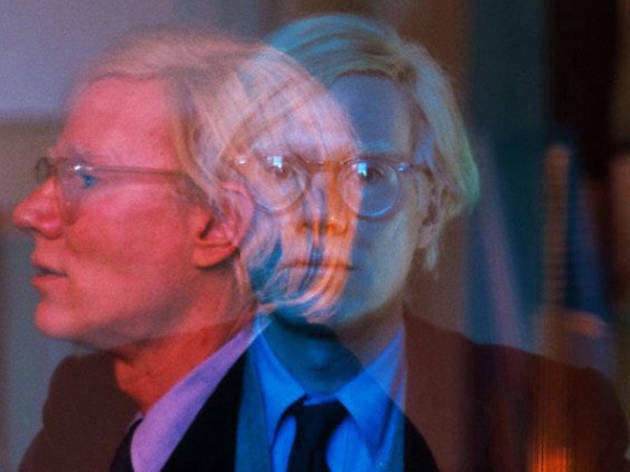 Ask Andy Warhol for yourself—yes, we know he's dead—at the latest undefinable performance from artist Jeffrey Vallance. With help from psychic medium Joseph Ross, Vallance will lead a seance to channel the iconic pop artist, including a Q&A open to the audience. Seating is limited, so make sure to RSVP; the show is part of the larger group exhibition "Veils" at the Underground Museum (3508 W Washington Blvd).